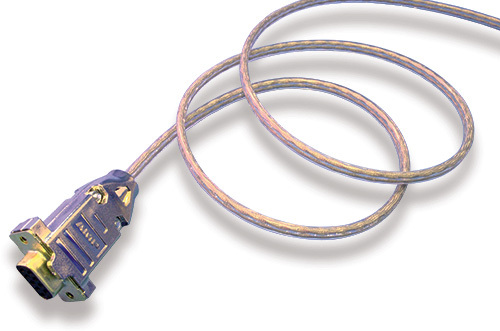 Cicoil’s Hi-Flex Shielded Signal cables are ideal for the most demanding data transmission applications. Cicoil’s patented extrusion process allows individually shielded pairs to be placed in a highly flexible flat profile, while exceeding electrical and signal requirements. These flat cable designs are an excellent alternative to bulky round and stiffer PVC or Teflon® flat cable designs.